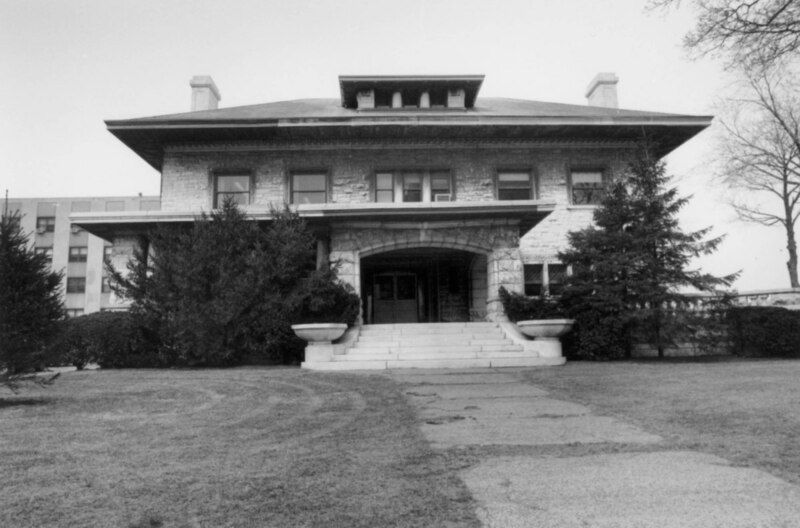 Piper Hall, formerly the Wheeler Mansion, was built by Cassie G. and Albert Wheeler in 1909 and purchased by Mundelein College in 1934 for use as a library. Today Piper Hall is the home of the Gannon Center for Women and Leadership, and the Women and Leadership Archives. 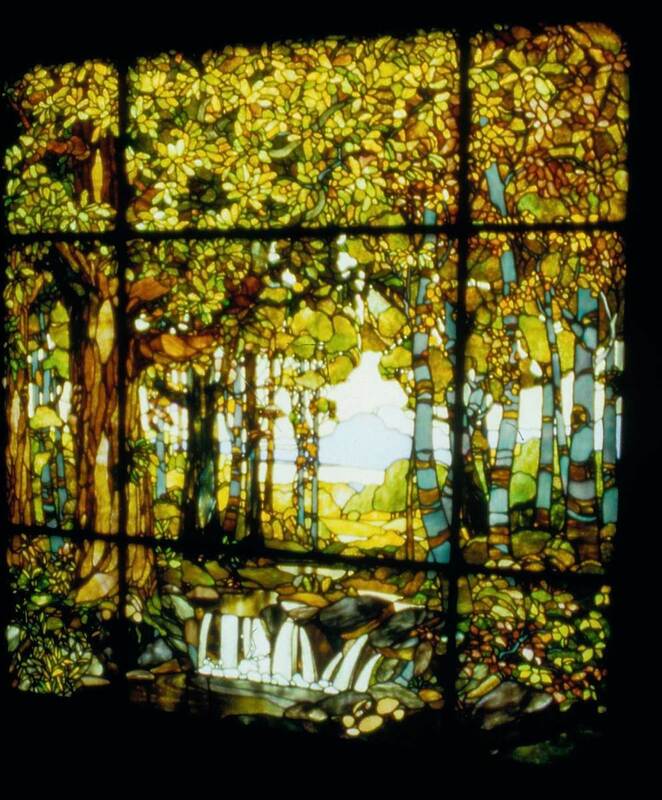 View of the stained glass window located in Piper Hall.